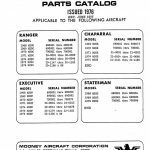 This Airplane Maintenance Manual contains the data necessary to do the maintenance of the DA 40.
removed from the airplane (maintenance Shop data). The Airplane Maintenance Manual contains wiring diagrams for the electrical system. The DA 40 Illustrated Parts Catalogue. 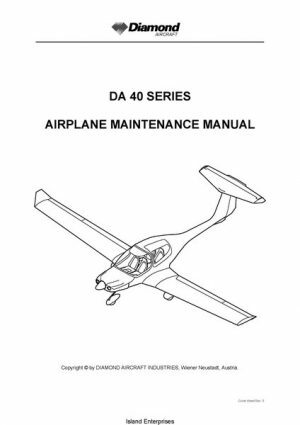 The DA 40 Airplane Flight Manual. The ELT Manufacturer’s Operator’s Manual. The TAE 125 Operation and Maintenance Manual, if the TAE engine is installed. 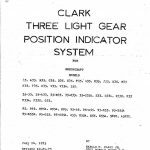 The Textron Lycoming Operator’s Manual, if the Lycoming engine is installed. 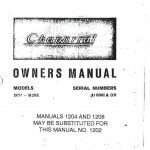 The Slick Maintenance Manual, if the Lycoming engine is installed. 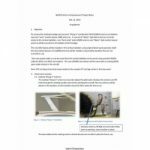 The mt-Propeller Operation and Installation Manual for the hydraulic constant speed governor.